General Atomics Aeronautical Systems, Inc. (GA-ASI) and Raytheon Deutschland GmbH have announced that the two companies have successfully proven the performance of a recently developed Electronic Intelligence (ELINT) sensor called the Advanced Radar Detection System (ARDS). The payload was integrated in a wing-mounted pod and test-flown on an MQ-9 RPAS (remotely piloted aircraft system). 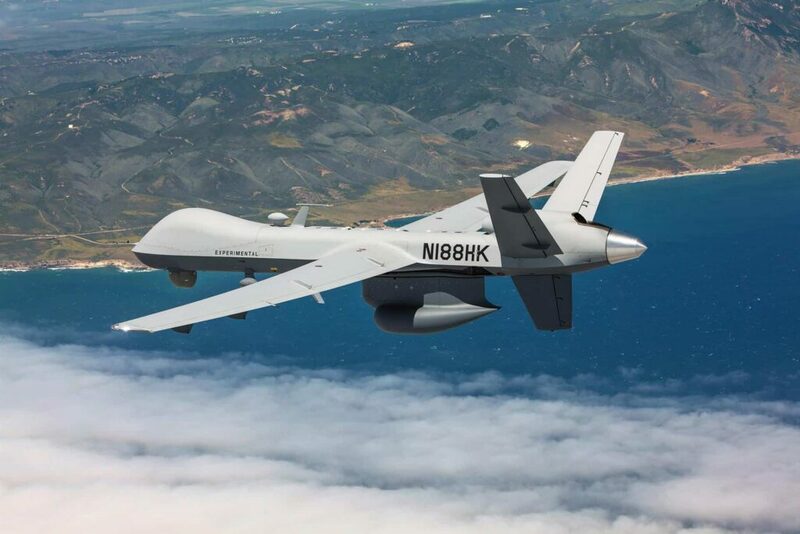 During the flight tests, the system was deployed in a wing-pod configuration on a GA-ASI Medium-altitude, Long-endurance (MALE) MQ-9 Predator B RPA, operating from their Gray Butte Flight Operations facility near Palmdale, California.